Charles Colson, chief counsel to Richard Nixon, served seven months in prison after pleading guilty to obstruction of justice as well as other Watergate related charges. 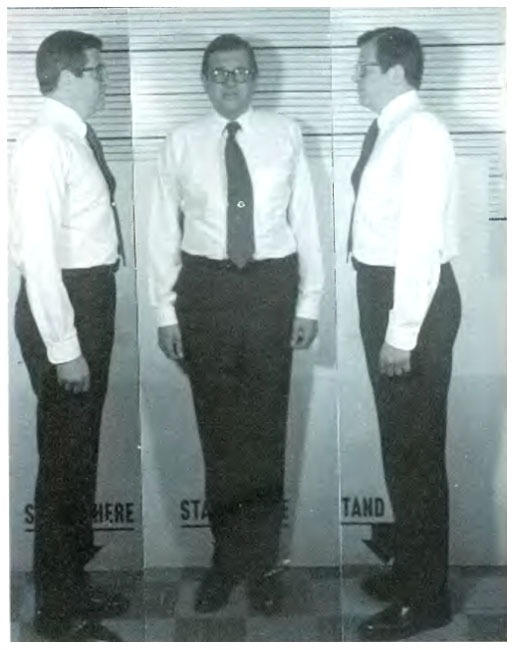 Colson, who served in the White House from 1969 until 1973, was 42 at the time of his indictment. Submitted by greglisi on Wed, 2011-03-23 19:08. Submitted by clairpie on Tue, 2011-03-15 15:22. Ahhhh Watergate. The 70's were a riot!